Recycling Works: Should I Remove Lids From My Glass Recyclables? 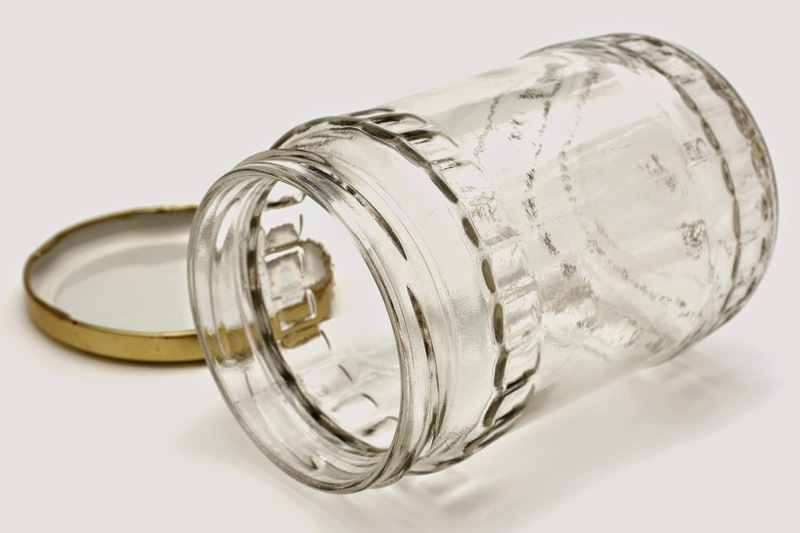 As with glass jars and bottles in most recycling centers, they end up broken in the recycling process. The machine at Recycling Works has a station with a magnetic belt that attracts metals, ultimately keeping them out of the wrong kind of recyclable stream. That is, if the lid is a magnetized metal. If the lid is made of some type of plastic, it is handled through different means. Ultimately, you are welcome to leave lids on the glass jars and bottles that you place into your single stream recycling. The updated, state-of-the-art recycling processes currently in place will more than handle the mixed commodities at the processing level. Nice blog and very good describe way about of Glass Recyclables. We also provide Scrap Metal Recycling services from our customer’s place which may include scrap metal products or any junk things.